Wherever you find a profitable line of merchandise, you will also find counterfeiters trying to grab a slice of the profits. 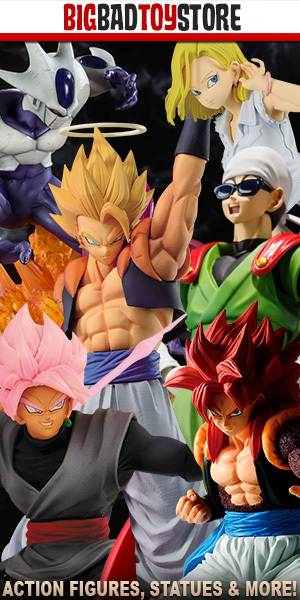 The Dragon Ball franchise and it’s accompanying merchandise is no exception and has been victim of counterfeiters for decades. Below is a list, separated by figure manufacturer, of guides that give you tips and methods to differentiate between counterfeit and legitimate figures. Always keep a keen eye and purchase merchandise through reputable sellers.